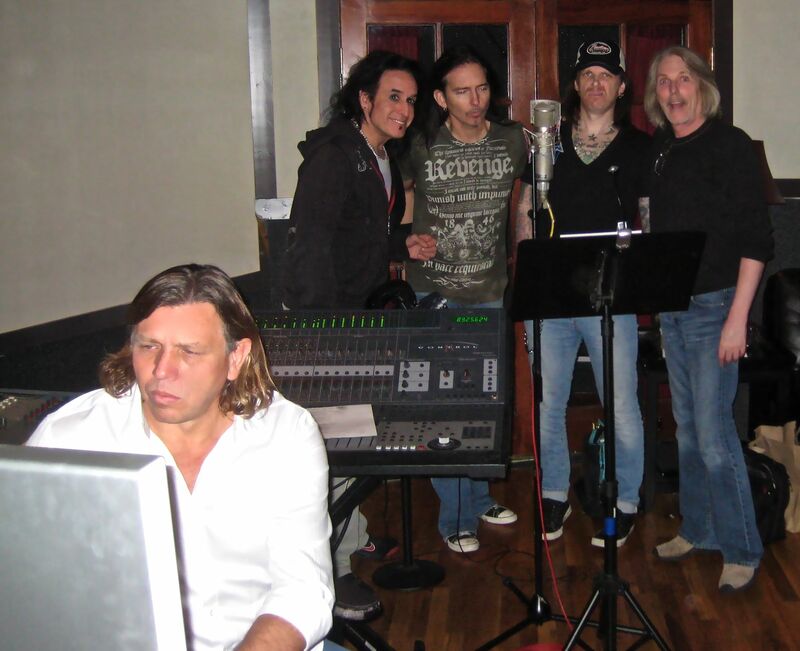 Wrapped up recording with the guys from Thin Lizzy reborn as Black Star Riders. Did 12 songs in 12 days with everyone tracking together in the room. Check back for more pics and info.